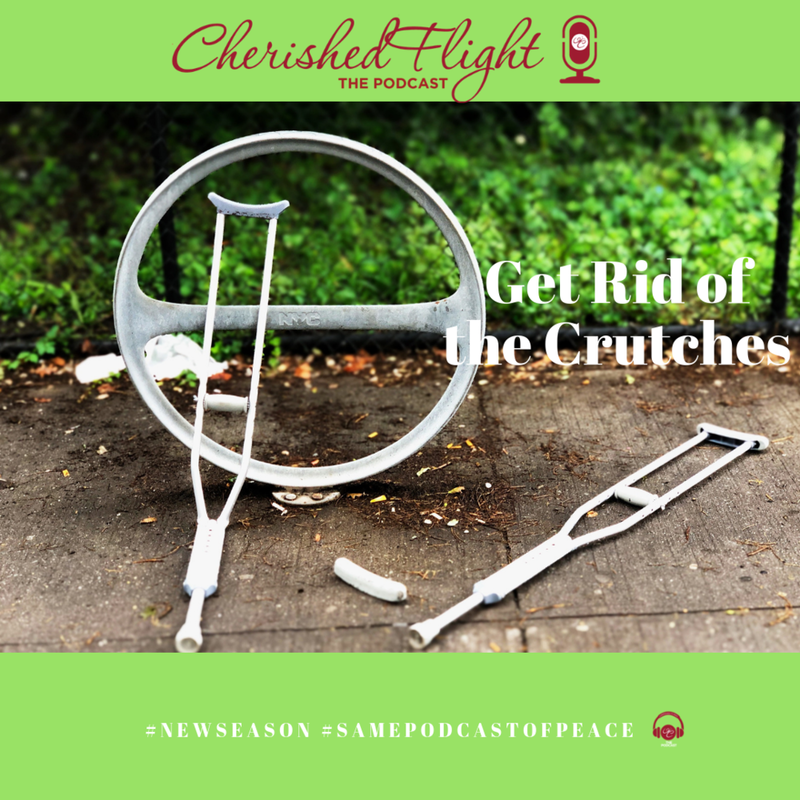 What are you using as a crutch to get you through your challenging seasons? Is it food? Shopping? Drinking? Depending on a friend to get you through? God wants you to give up these crutches and depend solely upon Him to walk with you through your storms.